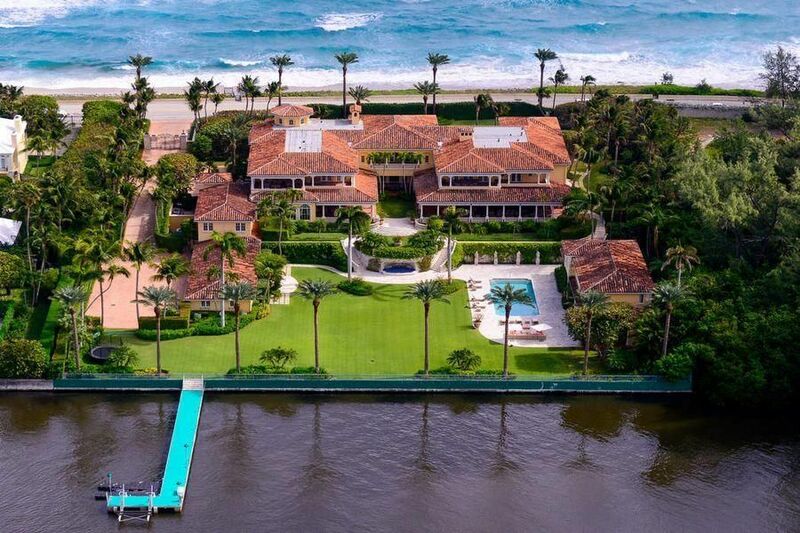 Southeast Florida and Palm Beach County waterfront homes offer an opportunity for privacy and exclusivity not found in other areas. Scenic properties with river, lake and Intracoastal frontage offer amenities such as boat houses, private slips, docking facilities, and sandy beaches. Palm Beach County waterfront condos often feature ocean and Intracoastal views as well as docking facilities and beach access. 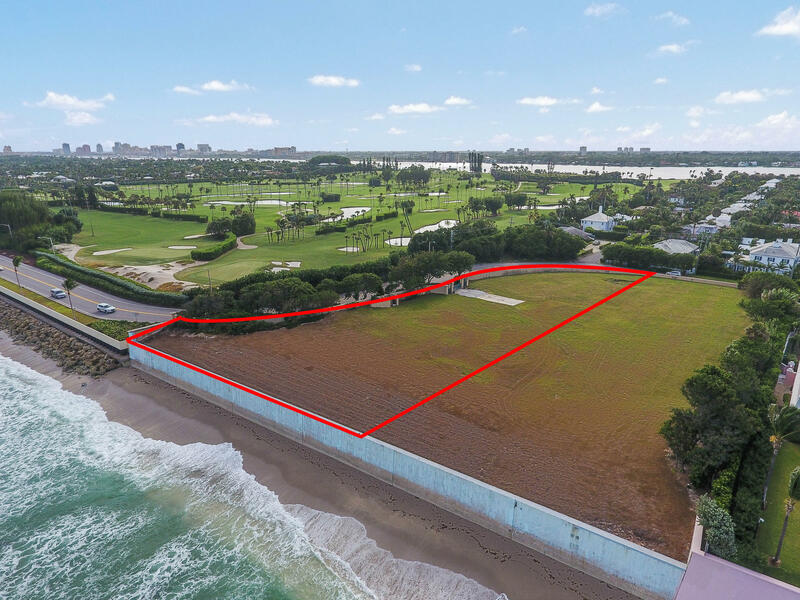 Choice waterfront land is also available along the Intracoastal or in golf communities with combined lake and fairway views. 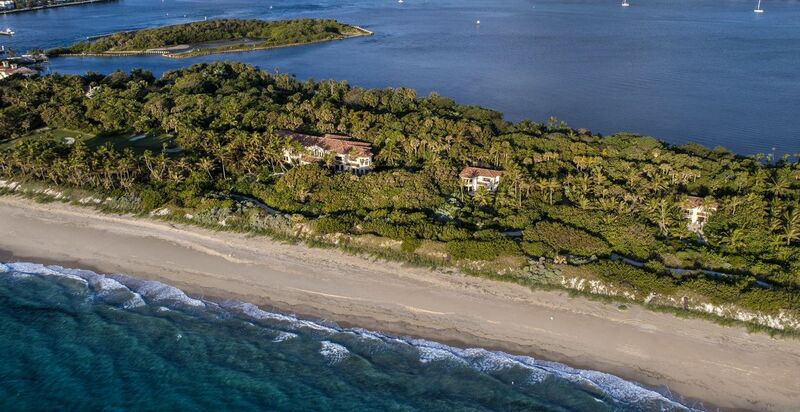 You can also expand your search to Fort Lauderdale, or Martin County waterfront listings. 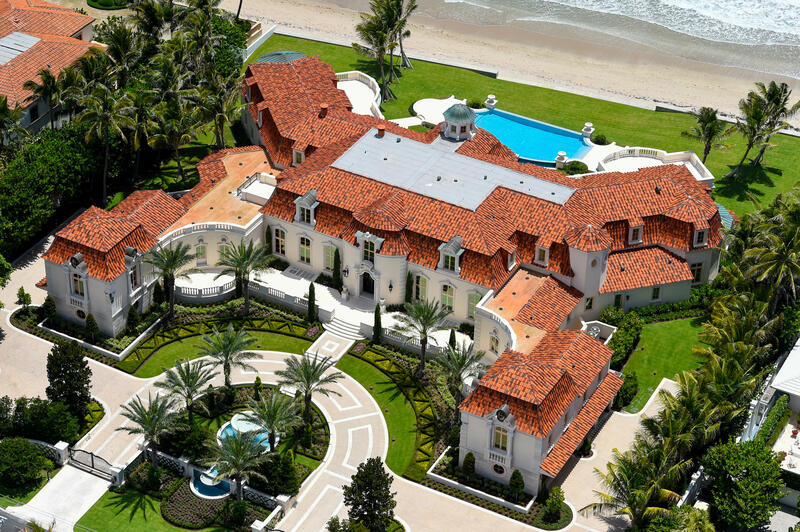 Let us assist you with your search for Southeast Florida waterfront real estate. If you have any questions, simply fill in the form below, or call one of our offices for assistance: Jupiter Office: (561)207-8900.